Unless you have a business need, tow a trailer, live down a bumpy lane, or get snowed in during the winter you are most likely to want a Land Rover for its fun value, practicality, longevity, and relatively cheap insurance. Bear in mind however that spares, servicing, repairs and enhancements can be expensive compared to running a small saloon. Buying a used vehicle can be a chancy business. Topside the paintwork may gleam, but underneath there may be rot in the chassis and damage to the suspension - existence of a current MOT is no guide to the vehicles condition. There are a lot of rascals selling unroadworthy vehicles. Ideally you should obtain an AA or RAC inspection, or at the very least take a close look underneath. It is surprising how many people will buy a vehicle unseen. Magazines such as Land Rover Owner International can give you a good idea of what to look for. Never buy a vehicle without either inspecting it or getting a competent person to do that on your behalf. When younger with little money I attempted many repairs myself. 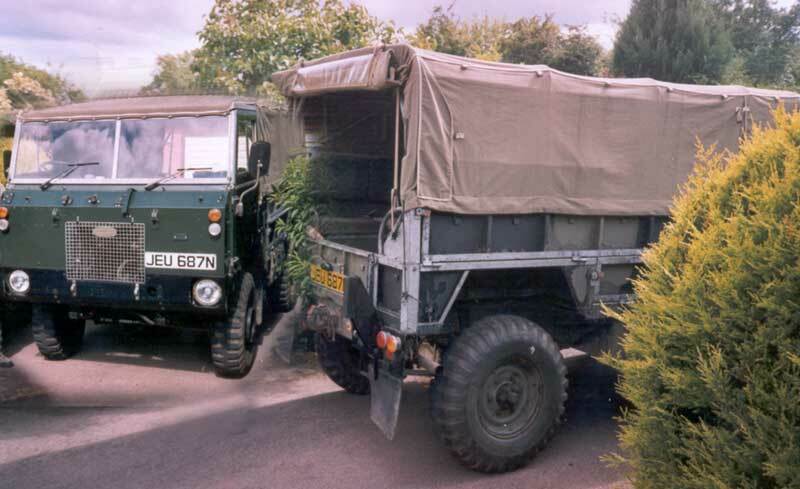 Many simple maintenance tasks could be carried out by a competent home mechanic, especially on the early Series Land Rovers, using either the workshop manual and parts manual or the Haynes Service and Repair Manual. In later life, I could afford to let someone else do the work, and now in retirement the Land Rover has gone. Eventually it becomes easier and cheaper to climb in and out of a saloon! You and your local garage may not have the competence, specialist tools and parts to carry out the repair properly. Rusted nuts, bolts and corroded bleed screws cannot be undone. You do not have access to approved facilities for disposing of waste oil, fuel and antifreeze safely. You are not as fit as you were. There is no Land Rover garage in Malvern. Listers Land Rover Droitwich is a franchised main dealer within walking distance of the railway station. Many of the used vehicles for sale have not been used much off-road. Not the cheapest but both you and your vehicle should be well looked after. APB Trading located on the industrial estate at Hartlebury near Kidderminster is a good place for servicing, advice and to get spare parts, particularly for farmers. RSM Ltd on the Spring Lane Industrial Estate also advertise as Land Rover Specialists. Millers Tyres in Spring Lane can supply tyres, but do not adjust tracking or now supply batteries. Apart from the main agents in Glasgow and Edinburgh you may find it more difficult to get your vehicle maintained in Scotland. 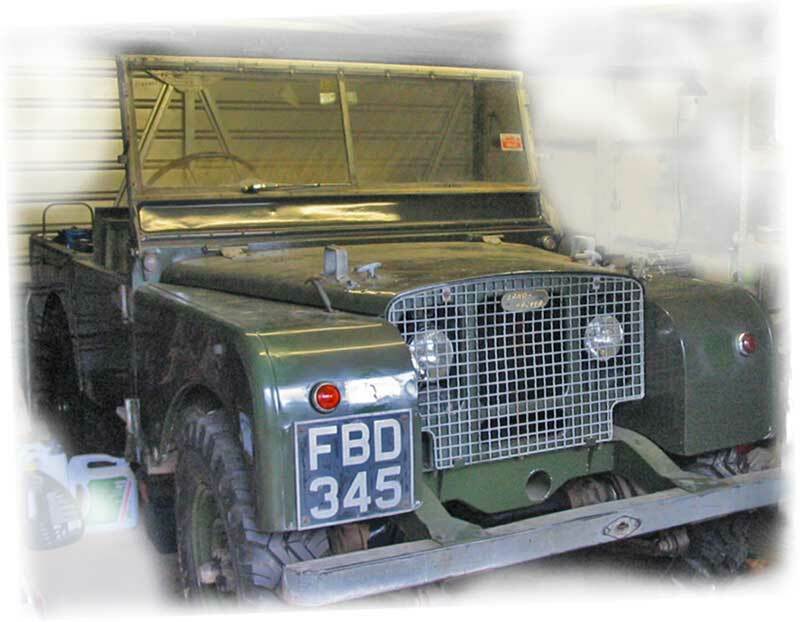 Quothquan Workshops near Biggar is an established small business catering especially for the servicing, repair and restoration of early Series 1, Series 2, and Series 3 Land Rovers.